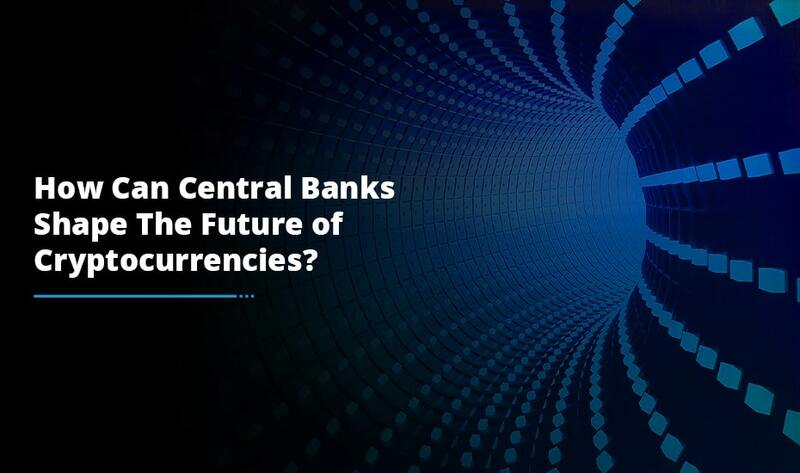 Cryptocurrencies are definitely contagious and its growing enthusiast circle attracts more and more investors with each passing day. If you are one of those, a common issue you will face is discovering the ideal digital wallet. 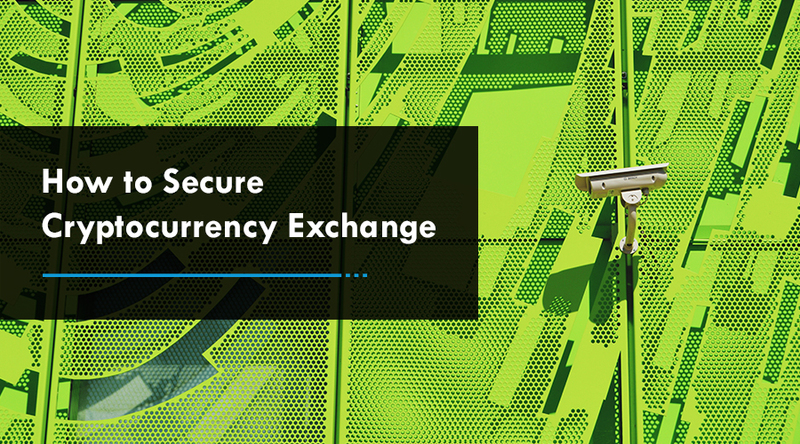 With an increasing number of options available for your tokens and coins, it is imperative to find the ideal mix of security, performance, and convenience. A digital wallet is a virtual storage of a user’s payment and identification information for several payment systems. Digital wallet enables people to streamline the purchase process on dedicated services and can also be used together with mobile payment systems. The blockchain is indeed a complex system and picking the right wallet requires effort and a lot of research. 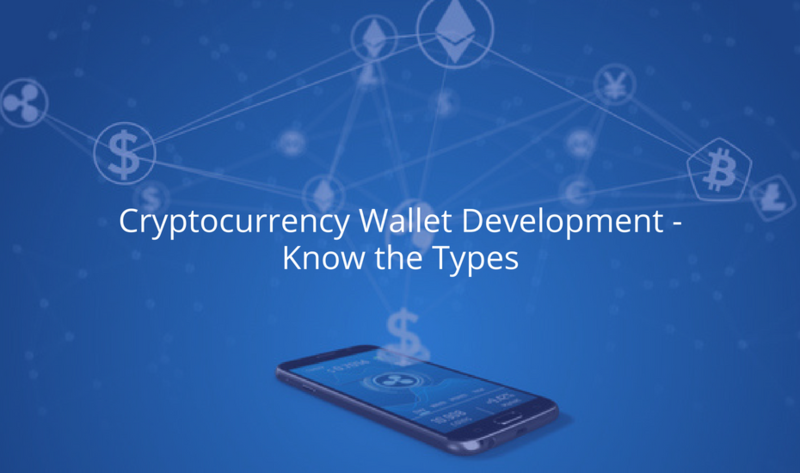 Let’s distinguish between different types of cryptocurrency wallet to find the perfect option for your Bitcoin, Ethereum, Ripple or other altcoins. Online Wallet: Online wallets run on the cloud so they can be accessed from multiple devices with an Internet connection. Online wallets are practical and convenient too. But, they are also susceptible to theft and often need additional layers of security. Mobile Wallet: Mobile wallets are your phone apps and quite handy too. All you need to do is install an app on your phone and open an account. Mobile wallets are much safer than cold wallets. Hardware Wallet: Hardware wallets are offline wallets that allow users to store private keys on their device, for example, a USB drive. They are able to make online transactions but most of the time they are offline. Various manufacturers make hardware wallets compatible with different web interfaces. So, complete characteristics depend upon wallet integrations. Desktop Wallet: It is another popular choice which is also safer compared to online wallets. They are downloaded and installed on a PC and easily accessible from the installation device. Paper Wallet: This is the safest option to store your digital assets. A paper wallet is a physical copy of your generated public and private keys and can even refer to a printed sheet of paper. Now, when you know a bit about various cryptocurrency wallets, the question is, are they secure? Which cryptocurrency wallet should you opt for? 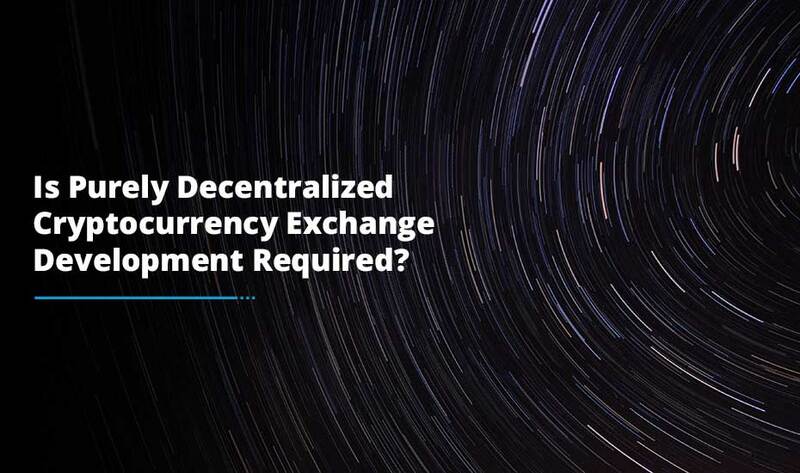 Well, to answer all these questions we recommend you to seek assistance from cryptocurrency wallet Development Company that help you integrate the best digital wallet to your exchange.